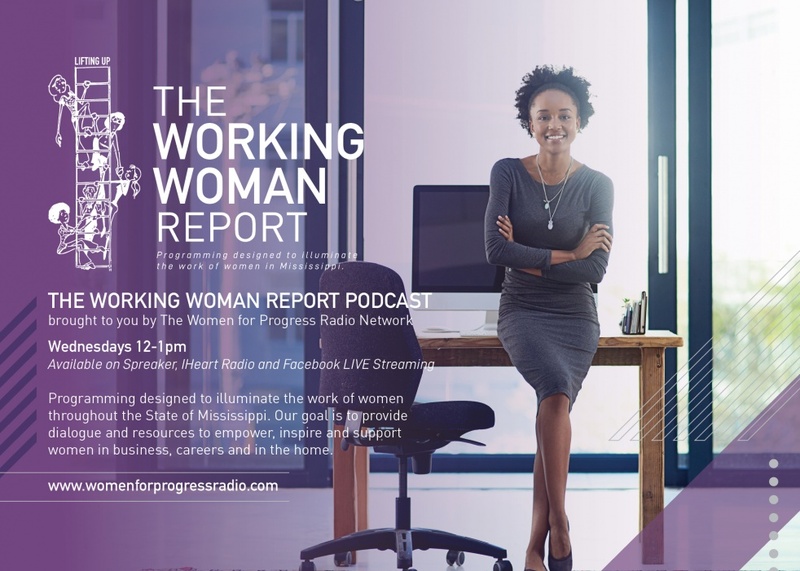 The Working Woman Report radio show is programming designed to help cultivate more opportunities for women. The Working Woman Report illuminates the work of Women throughout Mississippi. Our goal is to provide dialogue and resources to empower, inspire and support women in business, careers and in the home. 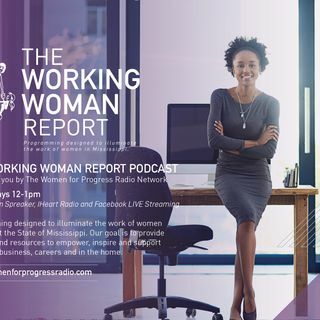 The Working Woman Report - Tiffany R. Paige, J.D.